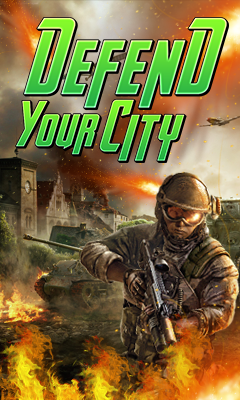 "DEFEND YOUR CITY" a shooting game with all new twist and advanced game play. You have to save your City by shooting all the enemies coming your way. You are in a Bunker and they are searching for you. You are with your gun. You have limited bullets so use it wisely. You can reload your gun at a particular time. 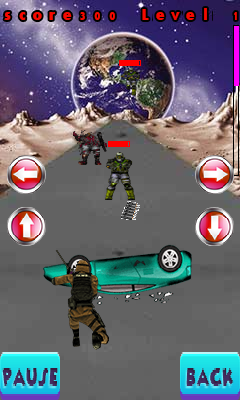 Beware of enemies bullets it can cause to decrease your life bar and lead to death. Features :- ***** Smooth control. 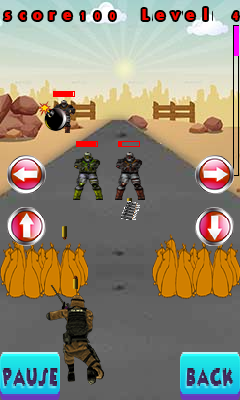 ***** Amazing graphics ***** Easy to play yet addictive ***** Increasing level of difficulty Download and enjoy. Do provide your feedback as review. You can play FREE.